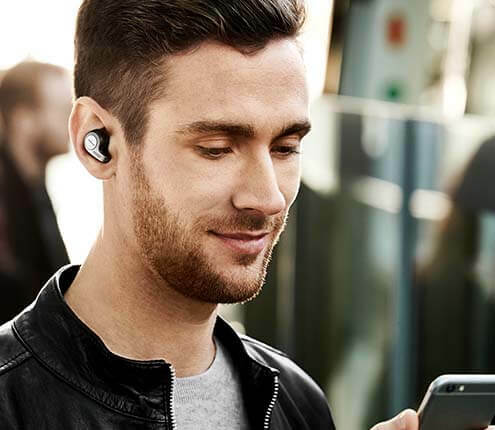 Jabra Assist is the most powerful voice assistant on the market, allowing you to completely revolutionize your call experience, read out messages* view your battery meter, and much more. 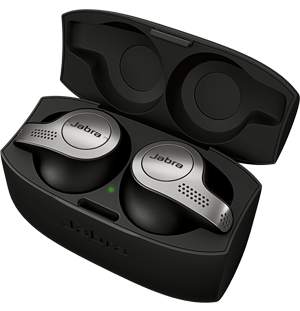 For Android users, the Jabra Assist app allows you to track your exact battery usage and suggests when to charge your Jabra Halo Smart next, giving you total peace-of-mind when on-the-go. You can now have incoming text, social text messages, calendar notifications and emails read out to you, without needing to look at your phone. Calls and music with amazing sound.